Krista is the central figure within our office where all aspects of the business from the construction crews, to design staff, and our clients, suppliers and contractors all come together. She is the machine behind the scenes that keeps us all in line and moving forward. Krista, who has been married to Brian for over 11 years, also keeps her other family growing as they raise their three kids in East Vancouver. 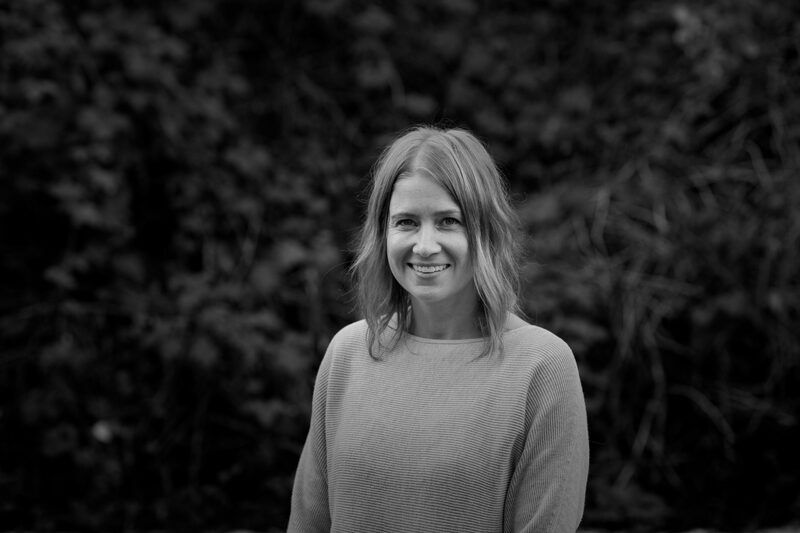 Krista attended the University of Victoria, and after some travel, then completed her Masters in Speech and Language Pathology at the University of Alberta. After practicing as an SLP for 5 years, her path changed as their family grew and the demands of Bearmark required more and more of her time.